Welcome to Black Horse Stables! 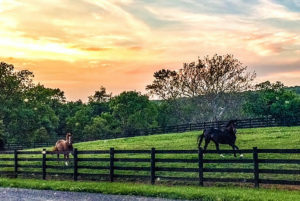 We at Black Horse Stables would love to meet you! 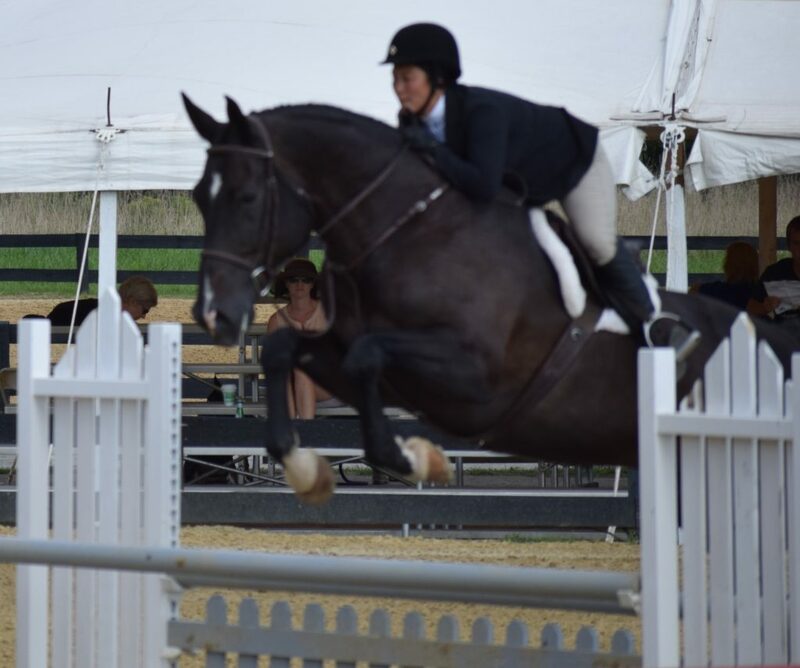 We offer Boarding, Lessons, and Training in Hunter/Jumper and Equitation as well as summer camps and more! 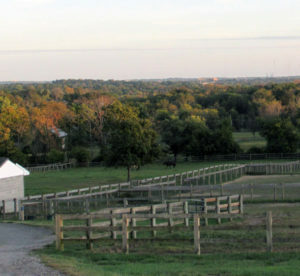 We have a variety of horses for sale and participate in IEA and IHSA. 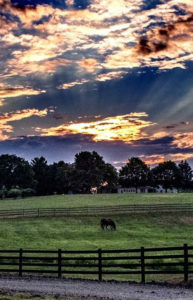 Our multiple locations in Bucks County, Pennsylvania – both Furlong and Newtown – as well as Worcester Township in Montgomery County, Pennsylvania provide a welcoming family atmosphere for horse and rider alike. 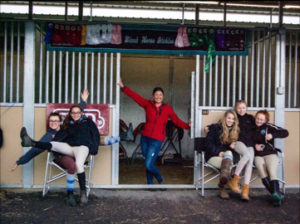 Be sure to check out our Clinics, Horse Shows and Camps pages to see what exciting events are going on at Black Horse Stables right now!